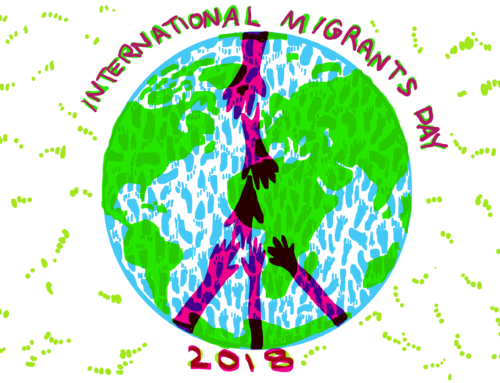 This week, we spoke to two people detained in Harmondsworth immigration removal centre (IRC), DAK and Seed (not their real names), who spent over an hour answering questions sent in from across the UK. Some of their experiences are similar, some are very different. 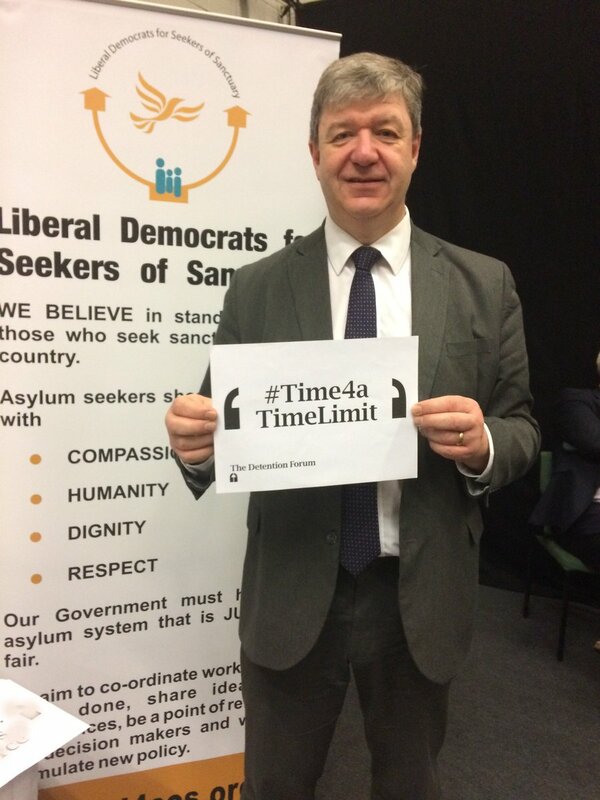 DAK has been detained in Harmondsworth for over a year; Seed for a few weeks – and yet both told us about the uncertainty, oppression and wastefulness of indefinite immigration detention. Thanks to JRS UK and Detention Action for putting us in touch, and a particular thanks to DAK and Seed for their time, thoughtfulness and insight. We'll be holding a live Q&A with DAK and Seed, both currently detained in #Harmondsworth #detention centre, this morning from 11am. 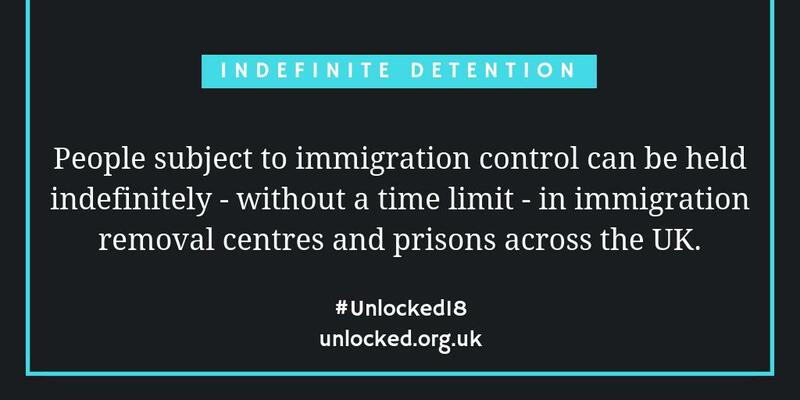 Tweet us your questions using #Unlocked18. 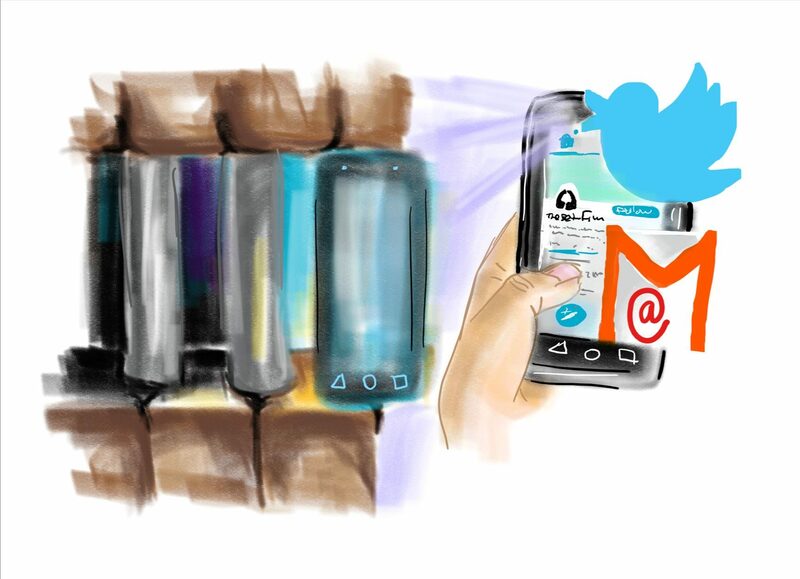 Q from @FreedVoices : What is your best and worst memory of being detained? 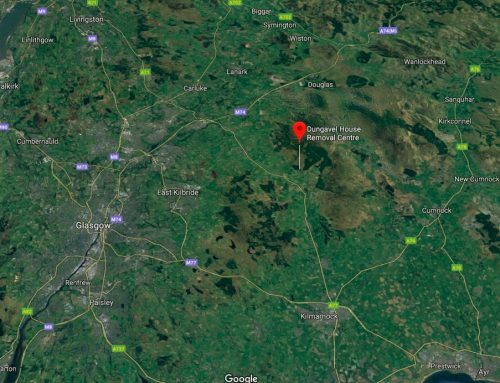 @FreedVoices ask: how long will you be detained? @Lauramaharris asks what gifts would be useful in detention. From @JRSUK : What advice would you give someone who's newly detained? Q from Detention Forum volunteer @CCionnfhaolaidh ..
Q from @LisaMatthewsRtR and @hurleycat38 : what would you be doing now if you weren't detained? Q: What would you say to the Prime Minister? Q: What gives you strength in detention? 2nd question from @libertyhq : how many hours are you locked in your room? Last question for today's Q&A: What do you think of the UK? 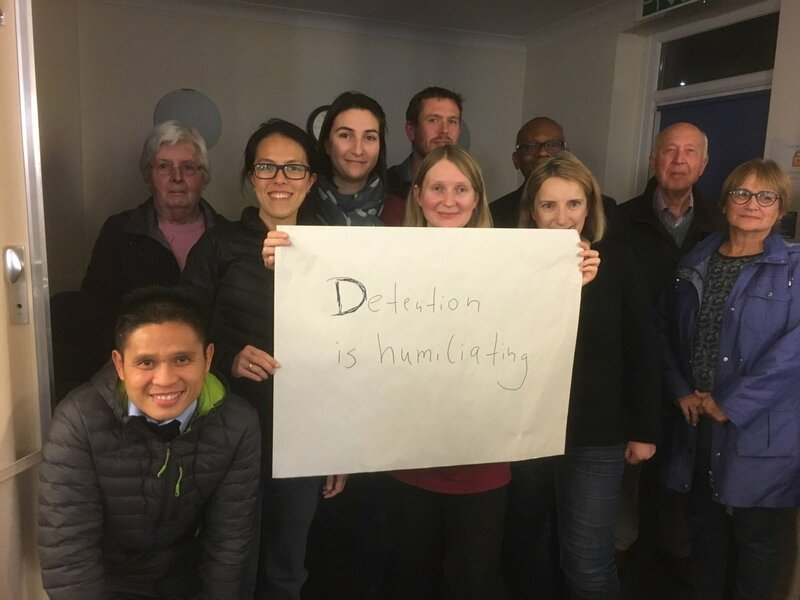 Thanks everyone for taking part in today's Q&A with two people currently held in #Harmondsworth #detention centre, including @JRSUK and @DetentionAction for putting us in touch.